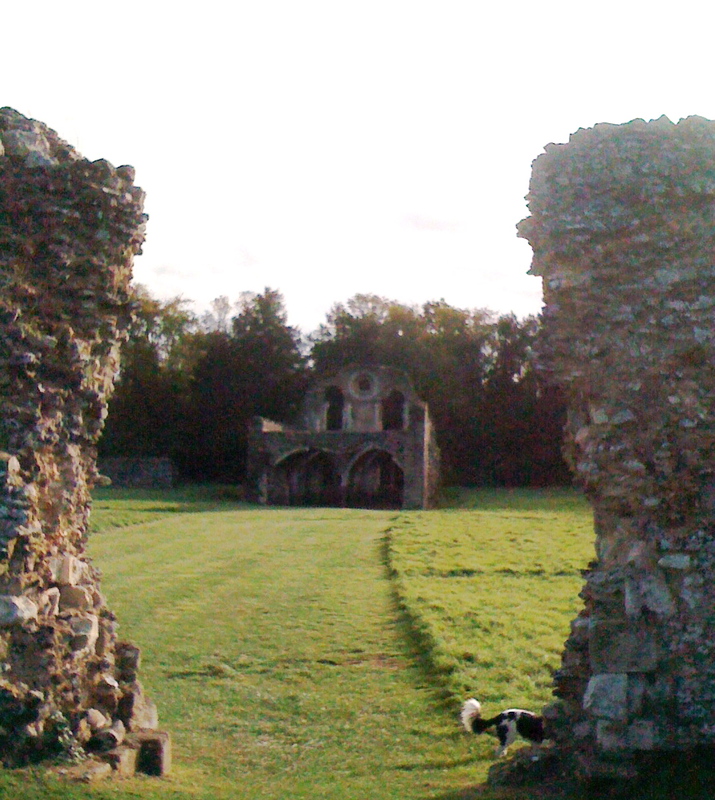 Waverley Abbey ruins… our Friday walk. Waverley Abbey is the first Cistercian abbey in England, founded in 1128. 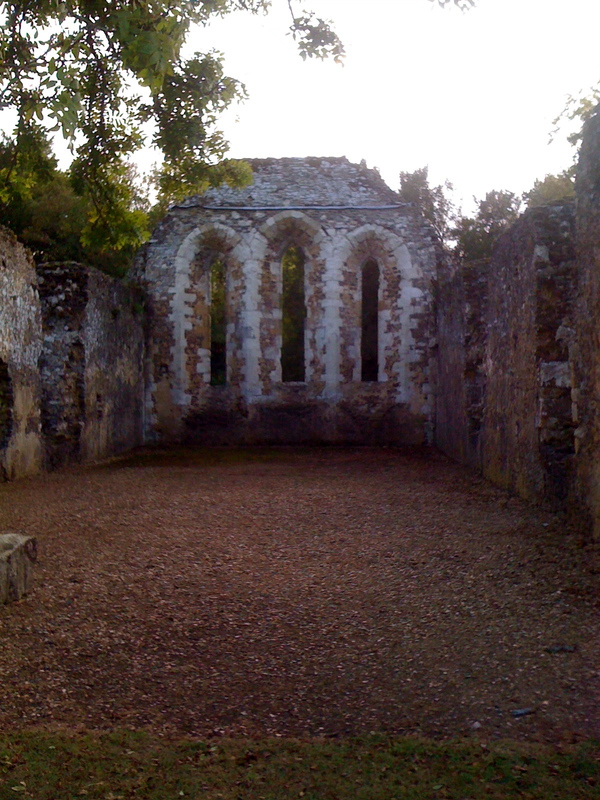 This is where the monks once slept. This was the dining hall. I’ve got nothing today. I finished a piece of jewelry this morning and Pickles even joined me in the shed! 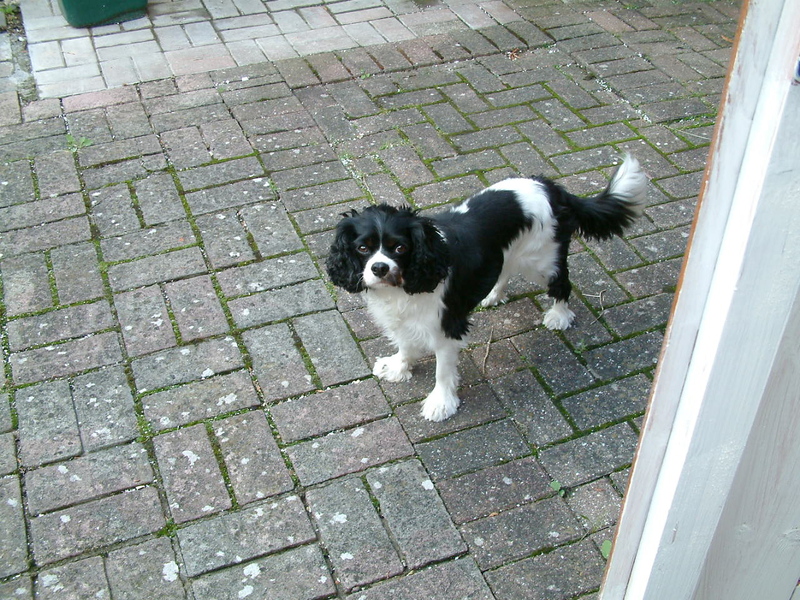 But I’ve had ADD symptoms all week and could not settle on one thing. This resulted in my starting and stopping jewelry projects, attempting to move our refrigerator to clean, leaving the refrigerator because it was too stubborn and heavy to move and continuing on to clearing out closets and selecting picture frames which might be painted hung as a collection…going back to that stubborn refrigerator and moving it. Cleaning. Reviewing paint colors for the kitchen walls… all the while leaving a pile of picture frames on my living room floor and my jewelry supplies scattered on the workbench. I leave you with this link because Allan almost always makes me laugh.